A Springfield Vermont man has been charged with three counts of lewd and lascivious conduct with a child. 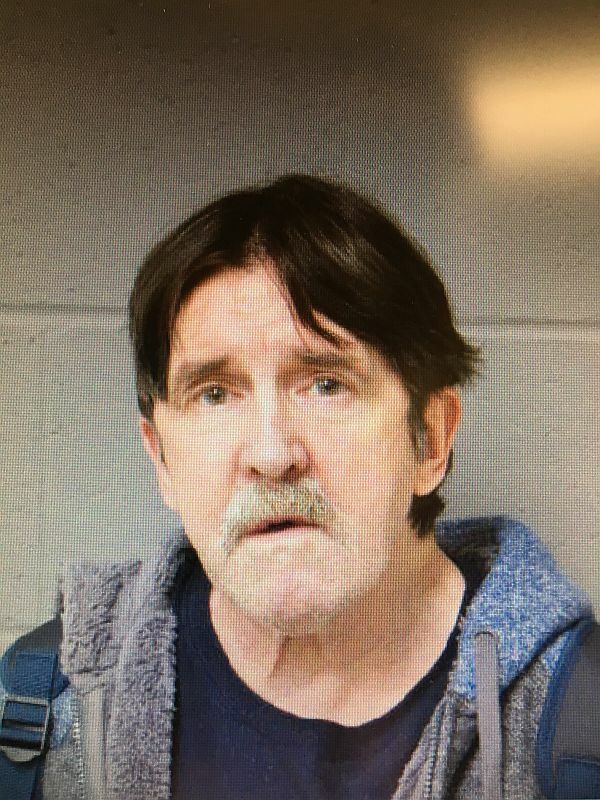 Police said they arrested David J. LaClair on Thursday for offenses which occurred in 2010, in Perkinsville and Weathersfield Vermont. The incidences involved three juvenile victims. LaClair was released on a citation with a court ordered condition of release. LaClair is scheduled to appear in Windsor County Criminal Court today (Friday) at 12:30 pm to answer the charges. The Nutt Lane Railroad Crossing in Hartford Vermont will be closed to traffic on Tuesday May 16th, due to train track repairs. It will be closed from 7:00 AM until 5:00 PM. The Emergency Exit on Latham Works will be open in order for people to get to and from their homes or work. The Sullivan County Board of Commissioners will have a special meeting this coming Monday, May 15th. The meeting is for the commissioners proposed 2018 fiscal year budget wrap up. The meeting will be in the Newport County Complex at 14 Main Street at 8:30 am. Members of the public are invited to attend the New Hampshire Law Enforcement Officers Memorial. The event will be held on Friday May 19th, at 9:45 AM, at the site of the Police Memorial, located in Concord on the grounds of the Legislative Office Building on State Street. In case of rain, the hour-long ceremony will be inside the State House in Representatives Hall. Speakers will include Governor Christopher Sununu and Attorney General Gordon McDonald, who will read the Roll of Honor, recognizing New Hampshire’s 48 fallen police officers. The New Hampshire Police Association Pipes and Drums will perform at the ceremony, along with the Londonderry High School Marching Lancers performing several musical selections. The New Hampshire Law Enforcement Officers’ Memorial Committee is still seeking donations for the perpetual care fund. Tomorrow, River Street extension in Franklin will be closed from 8:00 to 9:15 AM for a 5k race. Central Street will also be closed from high school to Prospect Street, from 10:00 to 10:45 AM for a community day parade.